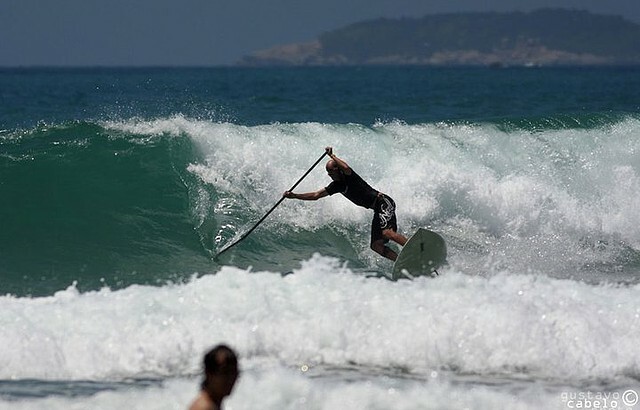 A trend in Rio de Janeiro since the summer of 2010/2011, the stand up paddle (SUP) also arrived in Búzios with full force. Originally from Hawaii, the sport consists of paddling on a board similar to surfboards. The activitiy can be practiced on beaches with or without waves. The Manguinhos, Rasa, and Ferradura beaches are calm and well sought after for a good paddle. To maneuver through the waves, Geribá is the best option. In all of them, you’ll find boards for rent by the hour and assistance to get started. 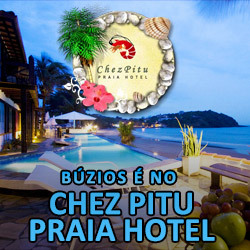 A good option for beginners are the classes taught by the Búzios Kitesurfing School.According to instructor Eduardo Graf, in the first class the student already learns how to stand on the board and paddle. "We teach the techniques needed for balance, body position and how to use the paddle correctly," he explains. Students learn to maneuver the board in a place without waves, and those who want to, can then practice on the waves, even if they never surfed before. The best days for SUP classes are those whithout winds - or when the wind is not coming from the south (cold front) - which ensures calmer seas. Classes must be scheduled in advance. As for the venue, Eduardo explains, "classes can be held in different places and beaches, including in front of the hotels where potential students are staying."